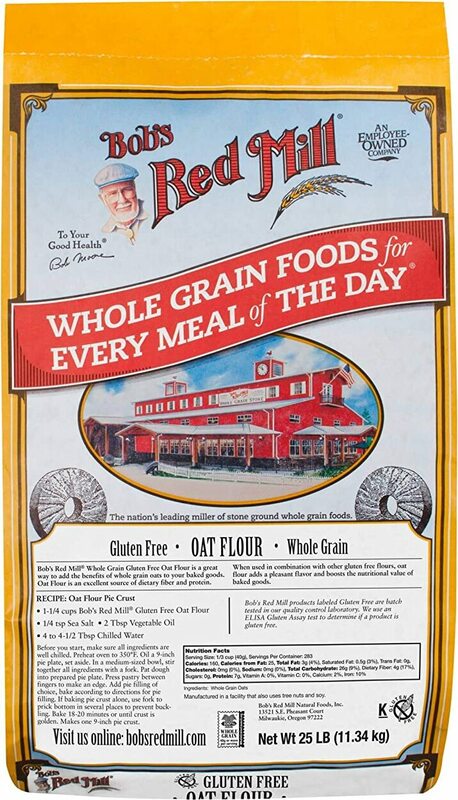 Oat bran is not officially a whole grain, but rather, is part of oat grain. It has fewer calories, more antioxidants, and 50% more fiber than oatmeal. Oat bran also beats out oatmeal when it comes to nutrient content, including higher protein, calcium, thiamin, riboflavin, magnesium, phosphorus, iron, and zinc. Oat bran, which is the outer shell of the grain, offers numerous benefits. The seed (oat), leaves, and stem (oat straw), are used for medicinal purposes. 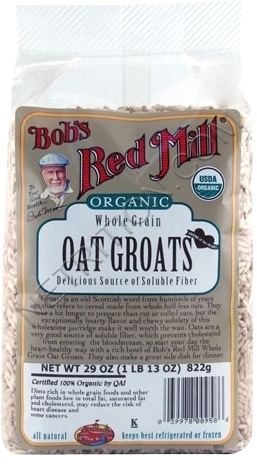 Oats may help maintain blood sugar levels and reduce cholesterol. Foods that are high in fiber tend to make you feel fuller longer, which can aid in weight loss. There is no recommended daily allowance (RDA) for oat bran the way there is for vitamins and supplements. However, oat bran has some very clear and effective benefits, from lowering cholesterol to weight control. For that reason, it's important to get as much fiber into your diet as you can. It's a great way to control and prevent the onset of chronic diseases. Individuals with high cholesterol should aim for 56g to 150g of whole oat products -- of which oat bran is considered -- each day. 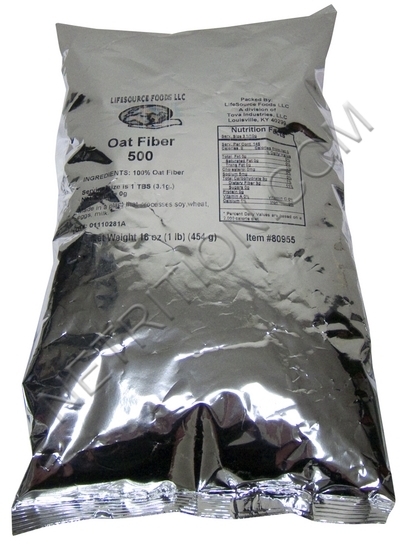 Be sure the label indicates that there's 3.5g to 10g of soluble fiber (beta-glucan). Patients with type 2 diabetes must constantly monitor blood sugar levels. To promote glucose stability, consume oat bran and other high-fiber products. Aim for 25g of soluble fiber daily. Eating oat bran as part of a healthy diet and exercising regularly help promote weight loss. Not only is oat bran low in calories, it gives you the feeling of being full for an extended period of time so you feel less compelled to snack between meals. 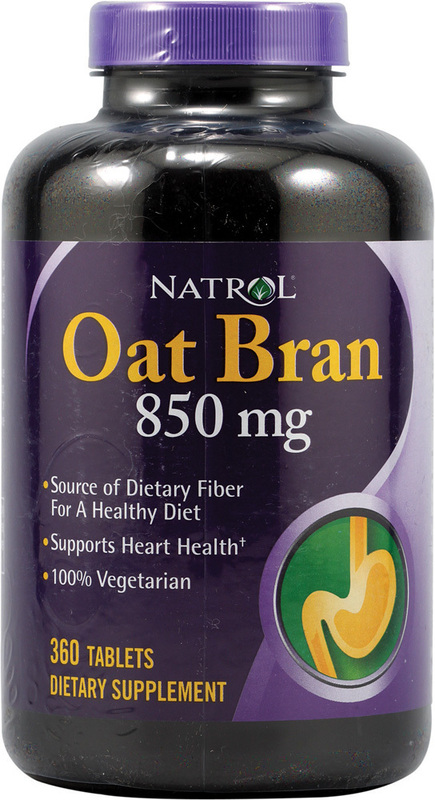 Another way oat bran aids weight loss is by blocking calorie absorption in the intestine. The food you eat is broken down into carbohydrates, fatty acids, and amino acids. They're then absorbed. When you add oat bran to your diet, it combines with water in the intestine, resulting in a thick, gummy glob called bolus. Bolus absorbs some of the calorie-rich fats, carbohydrates, and amino acids. Gastric juices then go to work on it and turn it into pulp, which, along with those calories, is eliminated as part of your stool. Oat bran is safe for the general population. Store oat bran in tightly covered containers to keep it from going rancid. Keep it cool and dry, away from sunlight. Oat bran is safe for women who are pregnant and breastfeeding. Oat bran can cause gas and bloating if you aren't used to it. Start with small servings. You may have trouble eating oat products, including bran, if you have problems chewing or swallowing. If you don't properly chew oats, it could result in intestine blockage. Sign up for future Oat Bran news! 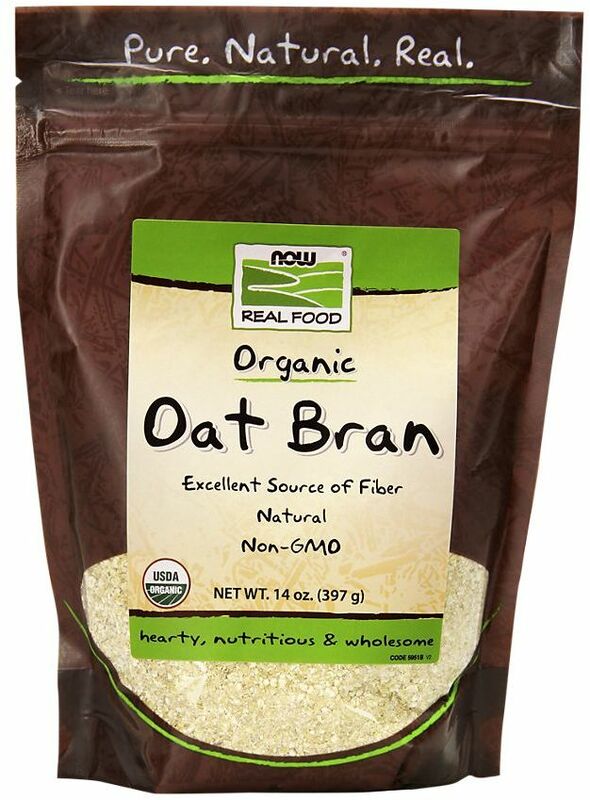 Click the button below to sign up for future Oat Bran news, deals, coupons, and reviews! Sign up for future Oat Bran deals and coupons! Click the button below to sign up for future Oat Bran deals, news, and coupons! $3.81 This is a Buy 1 Get 1 FREE offer!